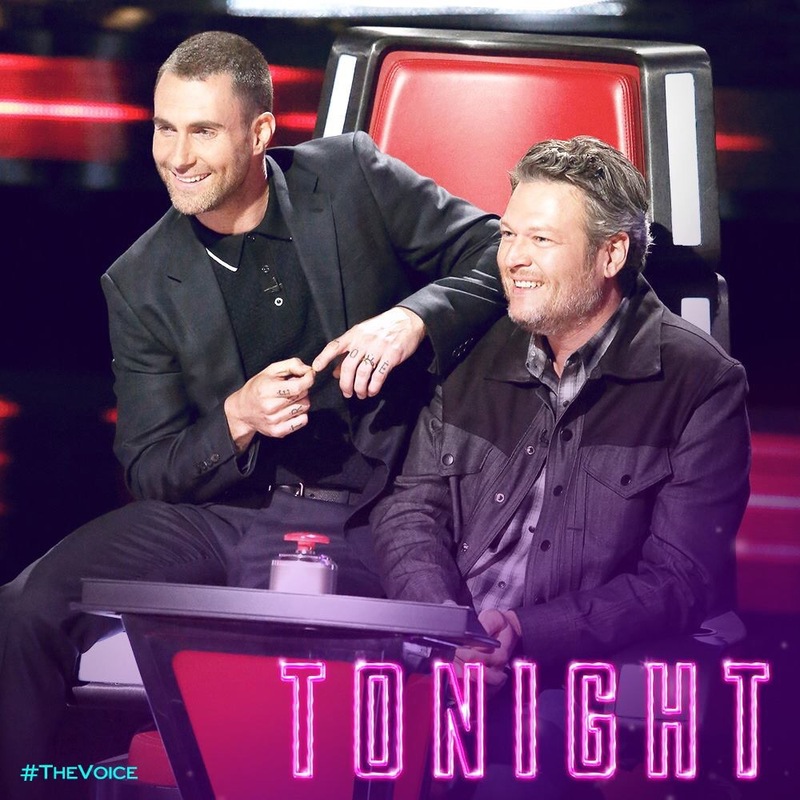 The Battle Rounds begin this week on The Voice at 8:00 PM on Monday, October 16th and Tuesday, October 17th on NBC at 8:00 PM. Who has the strongest team – Adam, Blake, Jennifer of Miley? Season thirteen’s advisors include: Joe Jonas for Team Adam, Billy Ray Cyrus for Team Miley, Kelly Rowland for Team Jennifer, and Rascal Flatts for Team Blake. The coaches can steal two losing artists from another coach. Contestants who win their battle or are stolen by another coach will advance to the Knockout rounds. I don’t know about you but I am not crazy nuts over the selection of advisors. Not enough pizzazz. What do you think? Let me know in the comments section who your favourites are this season. I liked the little rocker chick that won her battle round last night singing “American Woman” by Guess Who fronted by MCL’s featured artist Burton Cummings. The other two I liked last night were the couple that did “Stop Draggin’ My Heart Around” by Stevie Nicks and Tom Petty. Petty who passed about two weeks ago, was quite likely still alive when this episode was recorded. Another interesting twist. I was glad that both artist survived this round. The girl that sang the Tom Petty duet (Whitney Fenimore) has some music on iTunes. Her music reminds me of something you would hear by artists such as Colbie Caillat or Sara Bareilles. Yeah, this duet was a bit of a stretch for her but she pulled it off pretty well. Thanks for the heads up about her iTunes stuff. I will check her out. I gave it a listen and I thought it was a pretty decent first effort LP. Your description of her style was very good.